See the best cyclist go head-to-head with national teams coming from all over the world to compete for Tokyo 2020 Olympic qualifying points. 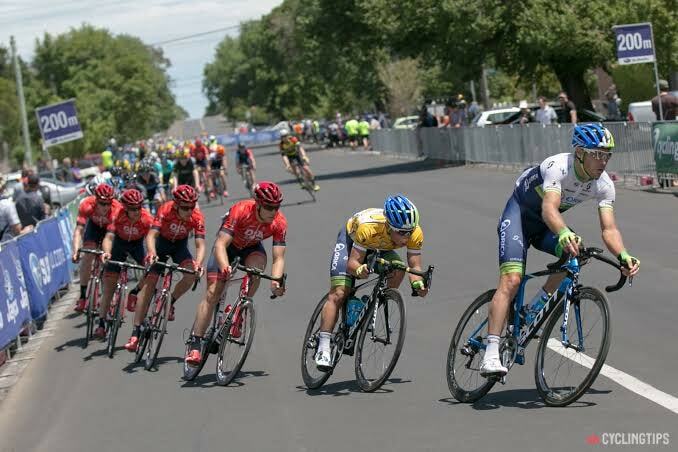 From velodrome racing to the fast-paced and action-packed Super Street Criterium racing through the streets of Bundaberg. Experience the peak turtle hatchling season from February – late March at the Mon Repos Nightly Turtle Encounter. See conservation in action at this ranger-guided turtle encounter. Bundaberg is the first and most accessible point of the reef from South East Queensland. Spend your down time on Lady Musgrave Island and Lady Elliot Island swimming with the manta rays and turtles. Visit the home of Australia's favourite spirit at the award-winning Bundaberg Rum Distillery. Discover how the golden liquid is made and blend your own with the legends that make it. Spend your day lazing on the beach while you cheer on your friends at the Bargara Beach Triathlon. Enjoy a coffee in the shade, lunch at The Windmill Café and a gelato to top it all off. Newly refurbished and better than ever, the Bundaberg Brewed Drinks Barrel is a must do for any visitor. Uncover how this iconic drink is made and sample all 14 flavours at the tasting bar before taking home a mixed 6-pack of your choice.